Preferred Carpet Care is a highly-recognized AWARD WINNING company located in Bothell / Woodinville area that has been providing superior carpet and upholstery cleaning service throughout the greater Seattle area for over 15 years. We are a family owned and operated company that offers the benefit of our years of hard work, experience and dedication to our customers. Unlike many large franchises, we work hard to develop a unique relationship with each customer who will listen and respond to your needs and treat you like family. Founded on the principals of Excellent Customer Service, Honesty, Dependability, Quality and Superior Results and motivated by our pride of workmanship and personal standards of excellence. We will always bend-over backwards to make you happy. We are looking to make lifetime relationships we have built a reputable business as our numerous lifelong customers have found. 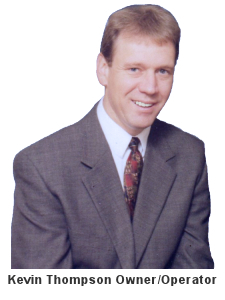 We know how important repeat clients and referrals are to the continued success of Preferred Carpet care. 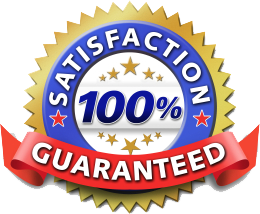 Our guarantee to you is that we will meet and strive to exceed your expectations every time you call us. We believe you should expect the best and that’s what we deliver! 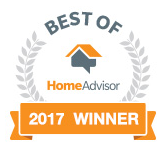 Our Service Awards and Excellent Reviews shows our dedication for excellent carpet cleaning in Seattle and the surrounding areas. Everyone says they are the best but don’t believe them believe their clients testimonials. Our satisfied customers are our most valuable referral source. We welcome you to check out Our Reviews to see what others our saying about us. This will show you we strive to provide the highest service possible for our clients. For more information about Preferred Carpet Care contact us at 206-276-3145. We look forward to the opportunity of exceeding your expectations. Preferred Carpet Care is highly recommended by many of the area’s top real estate agents, property managers, HomeAdvisor and Angie’s List to mention a few. We’re proud consecutive winners of the Angie’s List Super Service Award (2013, 2014, 2015 & 2016). With extensive training & education and years of experience in carpet cleaning techniques you don’t have to worry about an inexperienced careless employee being sent to clean for you. 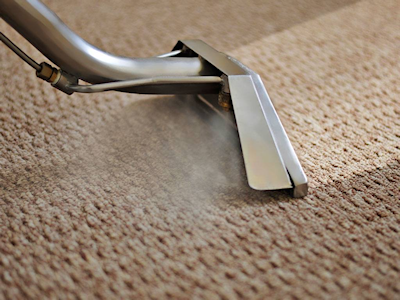 Trained in the use of over 20 stocked specialty spot removal products Preferred Carpet Care has the training, experience and equipment for the removal of most or your most difficult stains & dirt to return your carpet to a like new appearance. Preferred Carpet Care uses a powerful truck mounted steam cleaning / hot water extraction (HWE) method of cleaning. 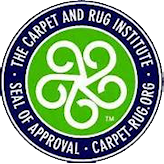 This is the most effective carpet cleaning method available and is the recommended method by CRI (Carpet & Rug Institute) and the largest companies that make and warrantee carpets. Using safe and effective cleaning agents our powerful truck mounted steam cleaning / HWE system with powerful vacuum hoses thoroughly rinse &extract abrasive soil, contaminants, bacteria and residue. Our system sanitizes, cleans deeper, leaves carpets dryer end extends carpet life. More about Our Process . We are a small company, and we plan on staying that way. Staying small makes it where we never have to compromise on the quality of our work and the friendliness of our customer service. But for a small owner operated company, we still do cover a lot of ground for our customers. We offer our carpet cleaning services in Auburn, Bellevue, Bothell, Edmonds, Everett, Issaquah, Kirkland, Kenmore, Lake Stevens, Lynnwood, Medina, Mercer Island, Mill Creek, Mountlake Terrace, Mukilteo, Redmond, Renton, Sammamish, Seattle, Shoreline, Snohomish, Woodinville and surrounding areas. Call us today and get ready for a great experience.